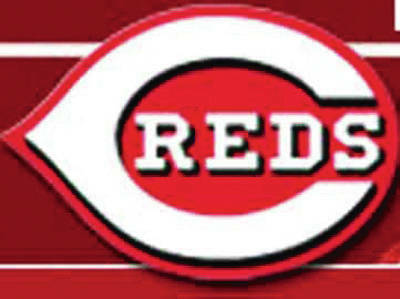 BOTTOM LINE: The Milwaukee Brewers visit the Cincinnati Reds on Monday at Great American Ball Park. The Reds went 26-50 in division games in 2018. Cincinnati averaged 8.7 hits per game last season and totaled 172 home runs as a team. The Brewers went 40-37 in division games in 2018. Milwaukee pitchers had a WHIP of 1.24 last year while striking out 8.8 hitters per game. The Brewers won the season series 13-6 in 2018.